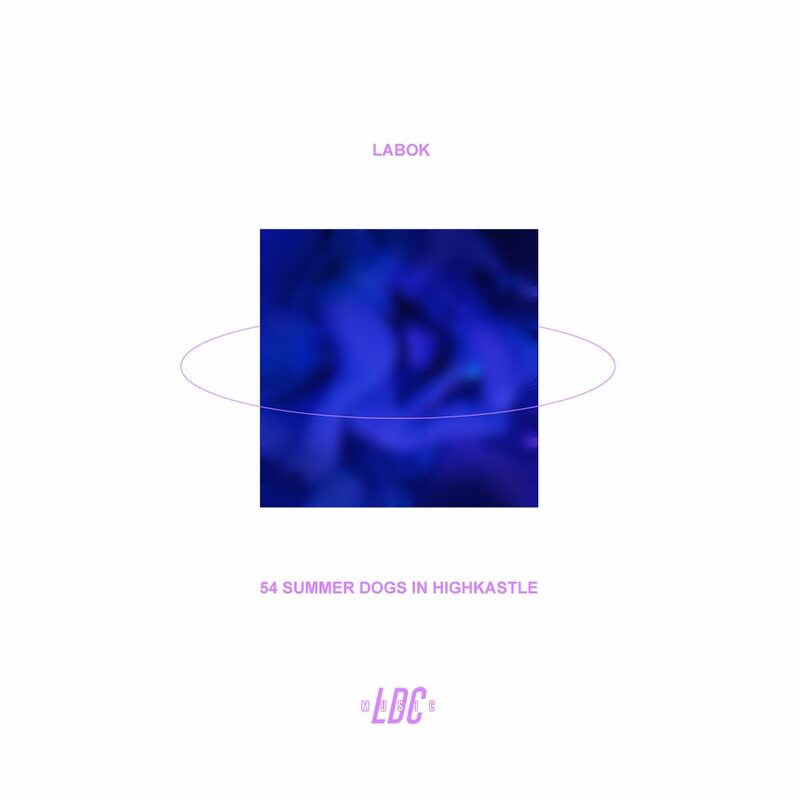 Guest of our latest show on Rinse France on July 28th, LaBoK, producer and DJ from Liège, is still in the news with the upcoming release of his first EP, entitled “54 Summer Dogs In HighKastle”. Founder of the label Lait De Coco Music, he is also curator since last year of the LDC Nights, parties of the eponymous label, having already hosted Berlin Disaster, Club Late Music or King Doudou. With his team composed of djs and producers MIMI, JeuneClyde and Milo, he travels around Belgium to share his vision of club music through energic dj sets and releases of the label, like the first two free compilations published last year. 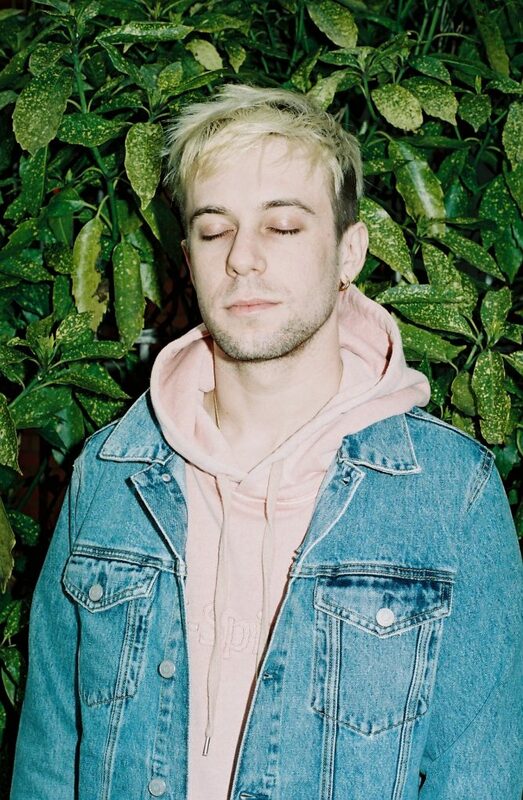 With “Pillow Talk“, premiered below, LaBoK clearly announces the emo-club UK influences of this first EP imagined last year, after the summer, season of all emotions. The producer translates his own imagination as follows: “Supported by a Carribean rhythm barely hidden, the intro that emulates the feeling of falling in love abounds with airy and enveloping horns that sink in a backlash. This is sounded by the consequences and the search for melodies in this dark thunder of percussion, that they rise again and again “. The release party will be this saturday 11th at Sound Club in Liège with JeuneClyde, MIMI, Merish (Folie Douce) and Munix (He4rtBroken). Lait De Coco on Facebook, Soundcloud.